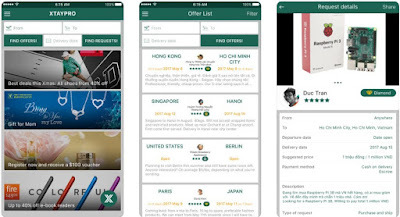 If you don’t travel anywhere but you are in desperate need to purchase some item from overseas there are platforms available for your smartphone that offer you this kind of help. However, finding the most efficient and safe shopping platform for this purpose it can be quite hard. To help, we looked and we found an incredible sharing economy platform for users to get matched with travelers to purchase for them the items they wish for. Let’s see what the XtayPro app is all about. What is XtayPro All About? This shopping platform has 3 main services: purchasing and shipping where travelers are buying items personally, shipping without purchasing, and travel support like tax refund assistance and airport pick up. 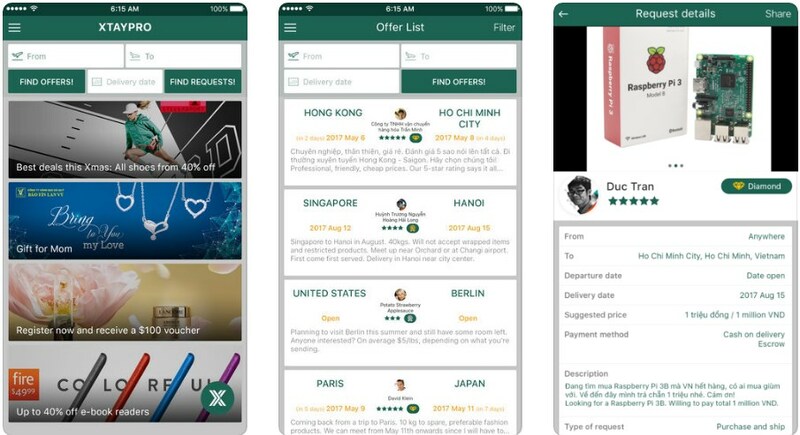 On the app, new features are being created such as UI/UX and payment gateways. Users before making a request need to search for the specific item because it may be already offered on the app and before they accept the terms of the other party they can negotiate anything they like. You can post your trip or make your request easily and your match will be found quickly as users are traveling every day. Also, you can check the profiles and transaction history of users for complete safety as well you are provided with an escrow service to ensure all your transactions. Until the transaction is completed, your money is held and you get the full deposit free of charge. When a fraud is made, you will get the deposit of the other user so the app can make it up to you. For successful transactions, give and receive ratings, make money while meeting new people and getting to know new cultures as well. Download it on Google Play and App Store for free to make some bucks while traveling by buying items for others!